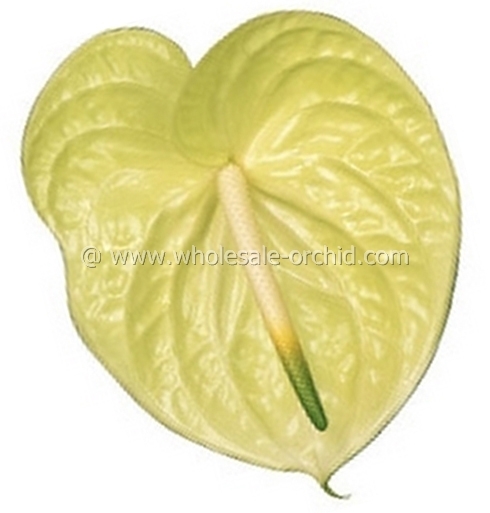 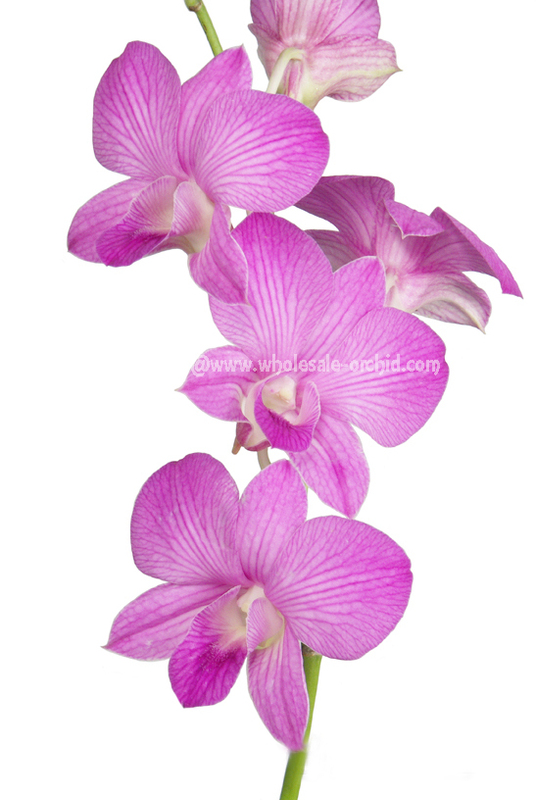 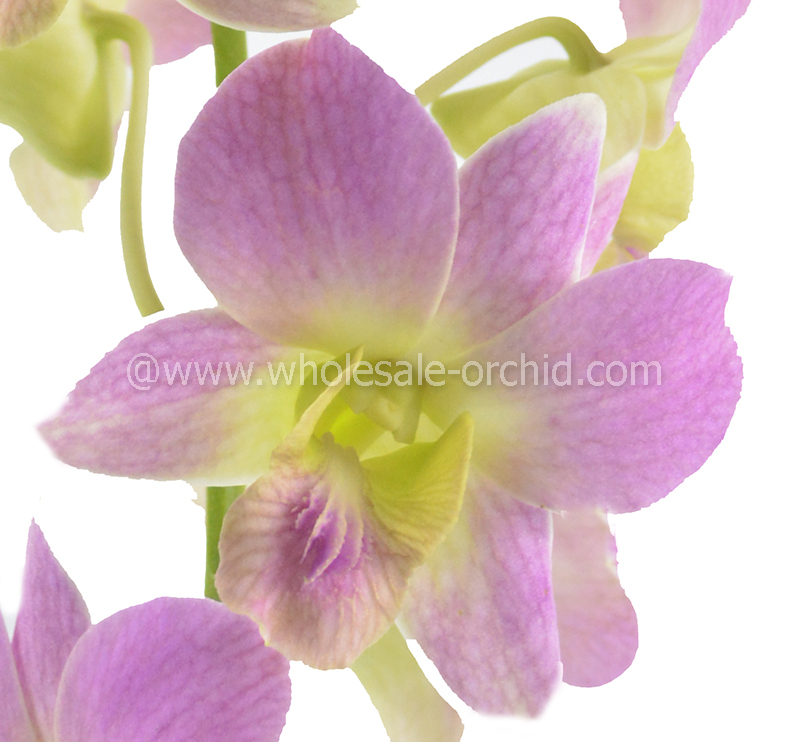 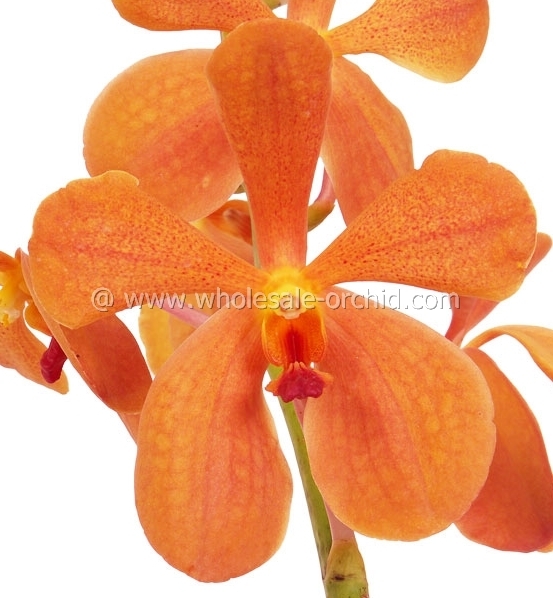 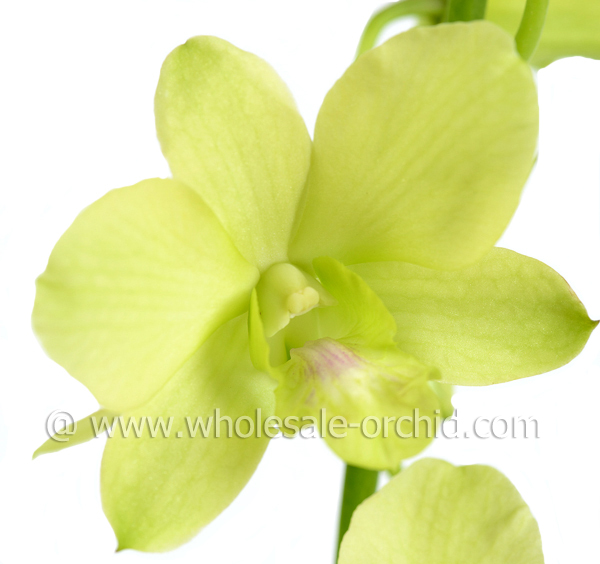 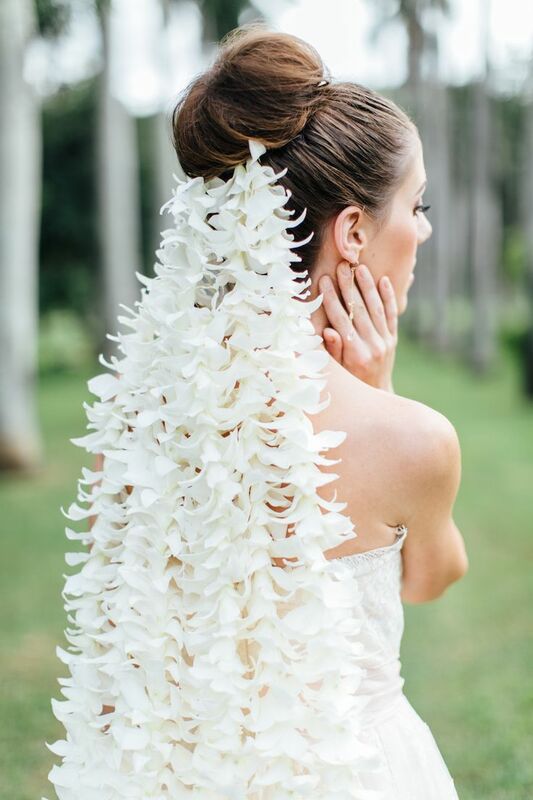 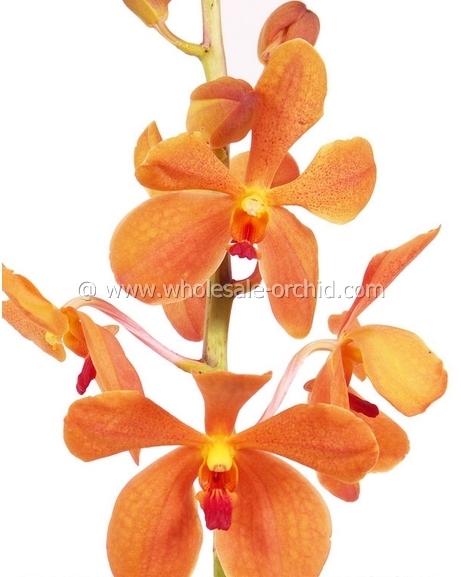 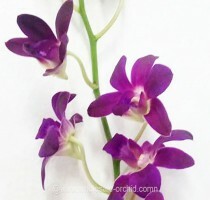 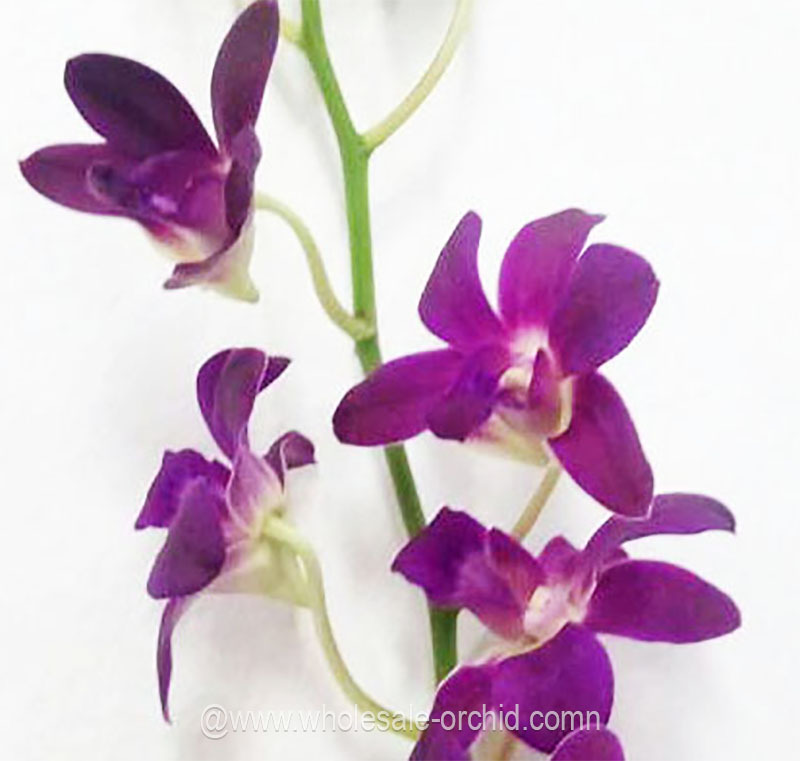 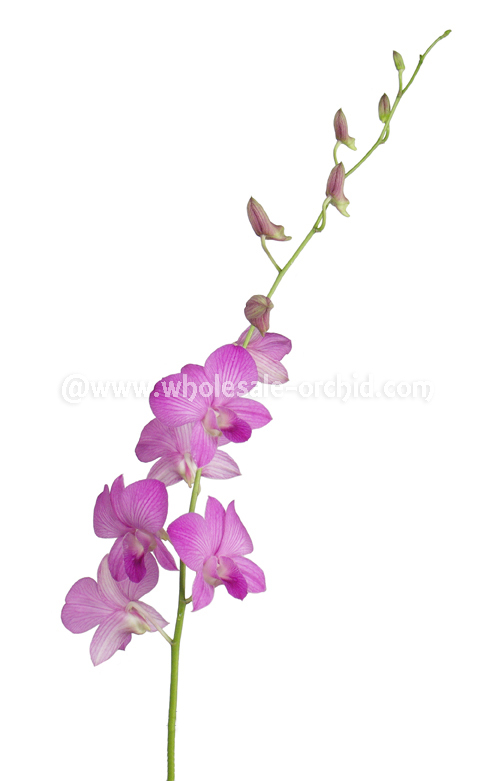 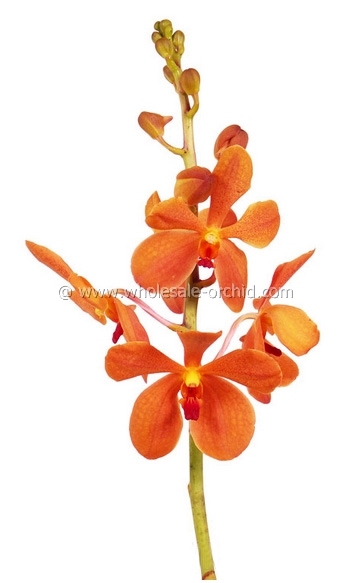 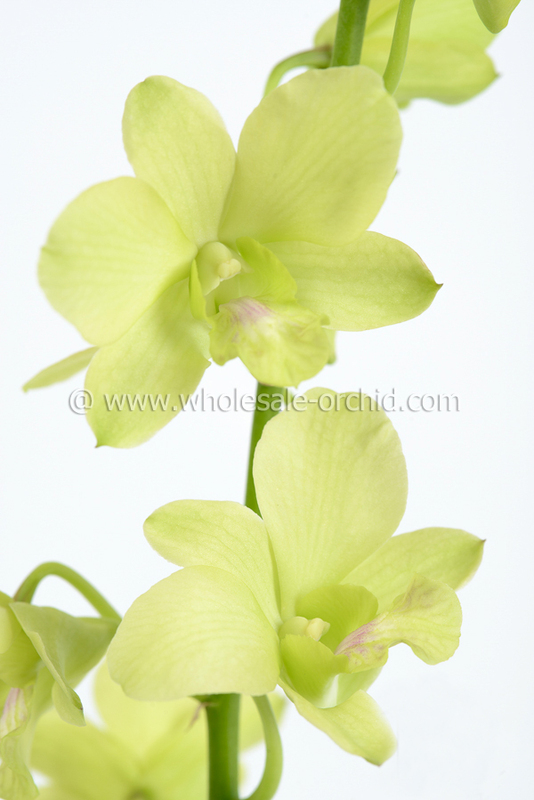 Welcome to WHOLESALE-ORCHID.COM web ordering system for Fresh Cut Flowers WHOLESALER PARTNER SITE. 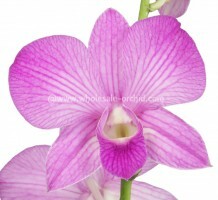 This site is NOT FOR general end consumer access. 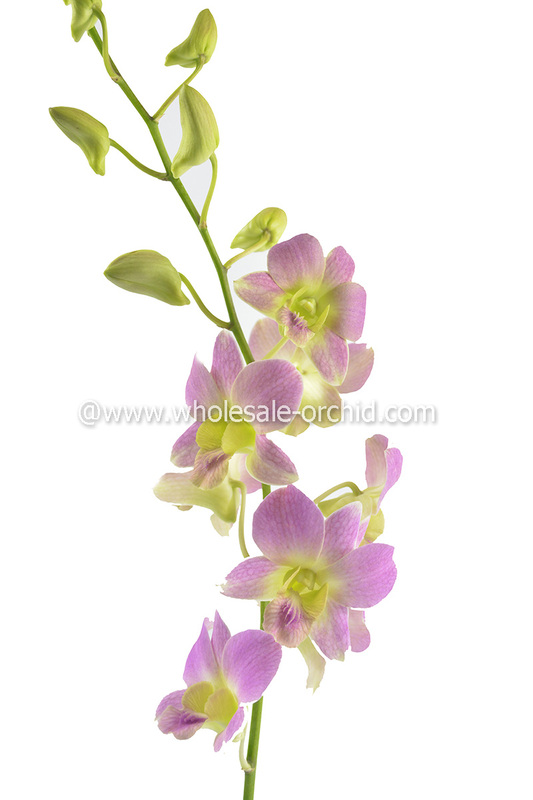 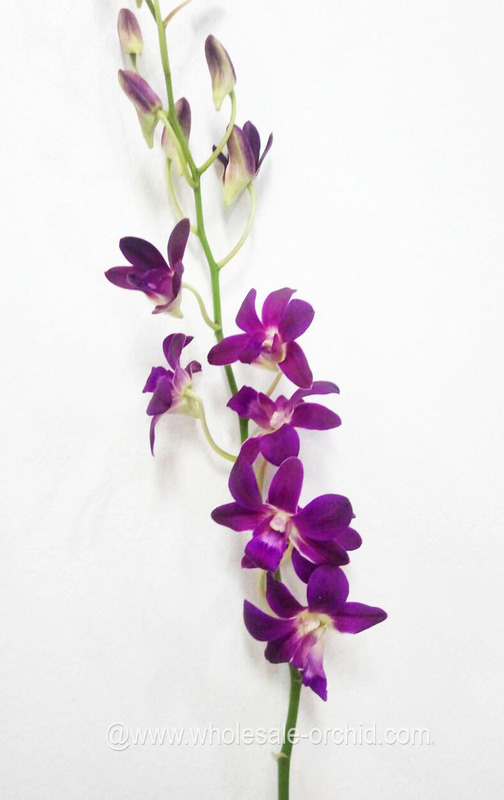 B2B order fresh cut flowers, and fresh cut orchids shipped directly from FARMS & ORCHID NURSERY.